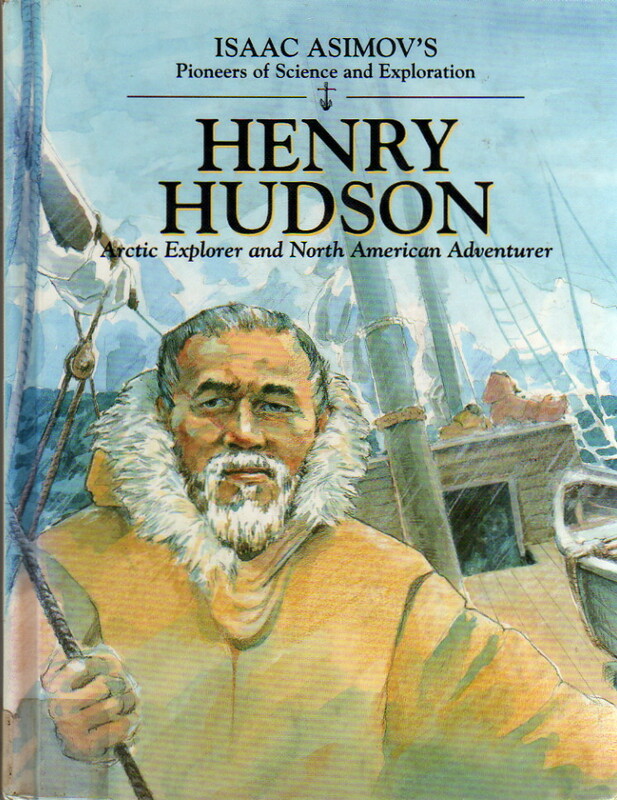 Henry Hudson was one of the greatest explorers of all time. He was an expert navigator and a daring adventurer who spent years of his life braving stormy, wind-tossed seas, searching for a northern passage from Europe to the Orient. He explored the Arctic regions north of Russia, sailed up and down the eastern coast of North America, and was the first European to enter the icy waters of Hudson Bay. But he never found the sea route he was searching for. Hudson’s life ended in tragedy. I know that young readers will be fascinated by the adventures of this brave but doomed explorer. It’s not bad, really—about as good and as interesting as the earlier books, Christopher Columbus and Ferdinand Magellan. However, not being myself from the East Coast, Hudson is an inherently less interesting explorer than he might be to someone who lives on the river named after him. And unfortunately the book makes him out as being incredibly brave and incredibly stupid, which tends to detract from it. Still, it’s a solid piece of work and I’d gladly hand it to a grade school child who needed to know something about Hudson.